To what extent would you go to protect your daughter’s wedding fund? 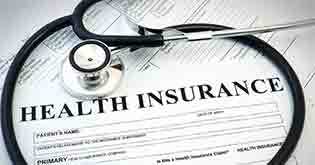 Read to understand why you should you pay utmost importance to her health insurance. Every parent, especially the father, has a special bonding with the daughters. Perhaps, you know that someday, your darling princess will leave her nest to set up her own with a prince charming of her dreams. The special relationship is also portrayed in umpteen number of Bollywood movies, including Kuch Kuch Hota Hai, Dil Hai Ki Manta Nahin, among others. As a parent, right from the time your daughter is born to the time she grows up, she will always remain your priority. Apart from the love and affection that you shower on her, there is a lot of financial planning involved to ensure significant milestones in her life are reached effortlessly. So from where does health insurance come into the picture? Read ahead to find out! Why should you consider health insurance as a form of savings? Nowadays, both primary and secondary education expenses have sky-rocketed. Thus, parents have to plan for their child’s education and marriage early on. 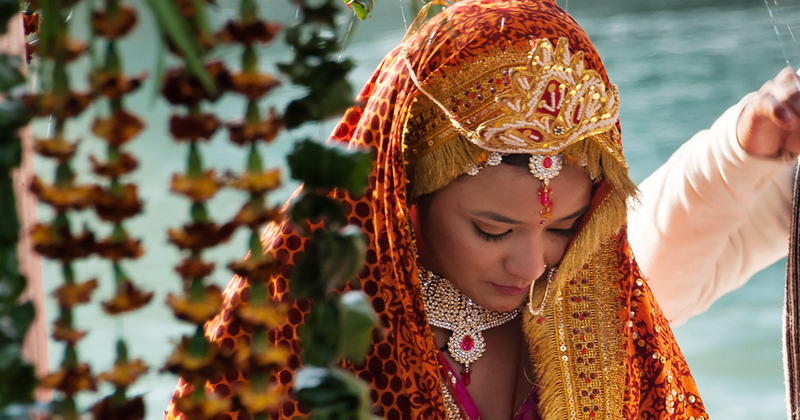 An event like a daughter’s marriage is a big occasion in India. There will be too many expenses coming your way! Right from her wedding trousseau, jewellery, venue decoration to catering and event planning, you need to look after multiple things. This can come as a shocker to a middle-class person who may have not planned in advance. 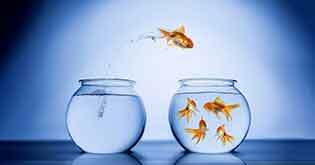 Hence, you would choose to put your hard-earned savings into mutual funds, stocks and shares, fixed deposits, etc. But, health insurance is also relevant in your investment planning for your daughter’s wedding. Health insurance is usually associated with guarding our finances against any medical contingency that may wipe out our savings. 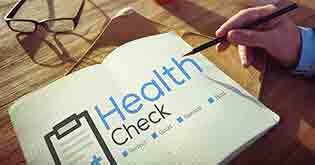 A good health insurance plan ensures that any medical claim is taken care of by the insurance company, thus protecting us against any possible financial setback. It also ensures our financial planning does not go haywire and our other financial goals remain on course. A relative of mine faced a dire financial situation, which further reinforced my view that a health plan can save the day. It so happened that my paternal uncle was saving for his daughter’s wedding for a long time. He wanted a fairy tale wedding for his daughter for which he was making sure he would have sufficient funds when the time came. Unfortunately, his daughter met with a terrible accident while on a college trip and had to be hospitalized. After many rounds of treatments, she was on her way to recovery, but not before raising a hospital bill of about Rs.6.5 lakh. My uncle, being a middle-class man, had made all the necessary investments for his daughter’s wedding. Sadly, he had ignored a health plan for her. Consequently, all the savings he had accumulated over the years for her marriage were wiped out. Two years later, when my cousin got married, it was a simple low-key affair instead of a fairy tale extravaganza that my uncle had dreamt. This real-life incident made me think that had my uncle invested in a good health plan cover for his daughter, this would have not come to pass. Medical contingencies can affect anyone, anytime, anywhere. With the rising costs of medical treatments, such contingencies are sure to upset our financial applecart. Given such dire consequences, it is always wise to have a health insurance cover for your daughter as well. 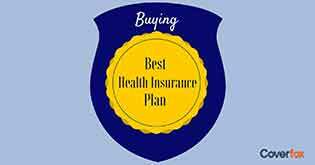 The question that arises is when is the right time to buy a health insurance plan for your daughter and for what amount? It is right now! Ideally you should include your new born baby in the health plan immediately. 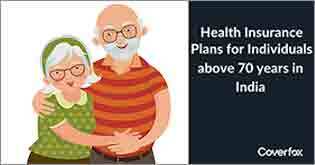 There are family floater plans which have a new born baby coverage when the baby is born during the policy tenure. From subsequent renewals, you have to include the child by paying a little extra premium. Of course, including your daughter in your health plan increases your money outflow, but it is always better in the long run for a comprehensive coverage. The increase in the amount of premium after including the child is minimal. As your daughter grows and reaches maturity, you can either continue to keep her covered in your family floater health plan or buy an individual health insurance for her. 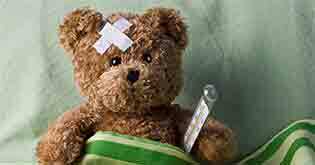 Insurers usually allow a dependent child to be covered under the floater plan till the child reaches 21 or 25 years of age. So after this age, you should cover your daughter under an individual plan. Your daughter can then either continue to keep herself covered under this plan or buy a new plan for herself. She may also get covered under her husband’s floater plan which would effectively pass on the responsibility of your daughter’s health coverage onto her husband. Your daughter deserves a fairy tale wedding and the onus to arrange funds for such an event rests on you. Having a health insurance plan for your daughter might appear unconvincing. But, think of the eventuality when faced with a huge medical bill due to your daughter’s illness, the hospital bill wipes out your savings which you so painstakingly built up for her wedding. In this sense, you’ll agree health insurance does make sense. As a responsible and caring parent, you have to make sure that she gets good education, an established career and a life partner who would keep her happy. If you have plans to gift her a dream wedding and cherishing memories, you must not only save up, but also secure such savings against any contingencies.